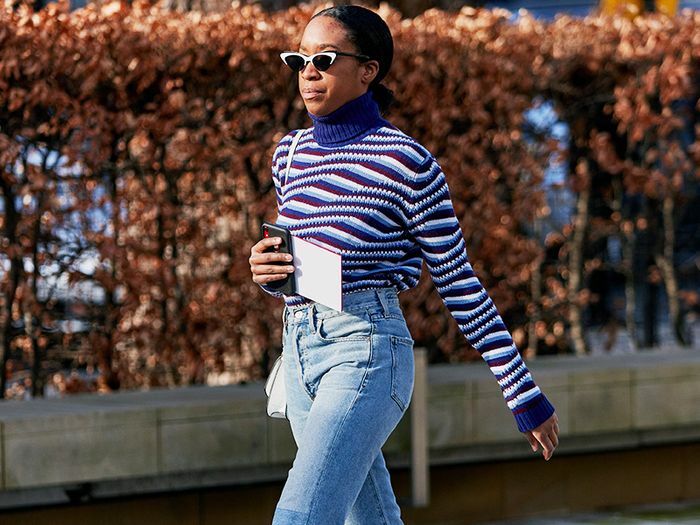 We talk at length about the trends we think you should know about, but have you ever wondered which ones Who What Wear UK editors just can’t get on board with? If so, today’s your lucky day. We consider it our duty to tackle the trends with a disconcerting eye, bringing you only the best of the best. Naturally, though, we each have our own tastes, which aren’t necessarily in line with those of the designers. At least not 100% of the time, anyway. 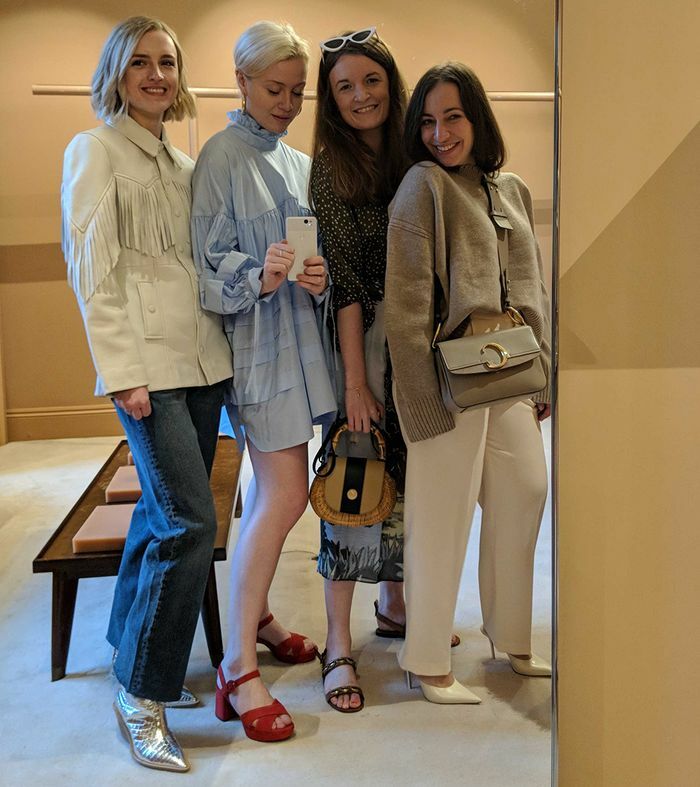 Team Who What Wear UK pictured in some of the pieces they are thinking of getting for spring. So we decided to do something a little bit different and instead tell you what not to buy in 2019. We’ll also be revealing the pieces we’d rather spend our wages on. 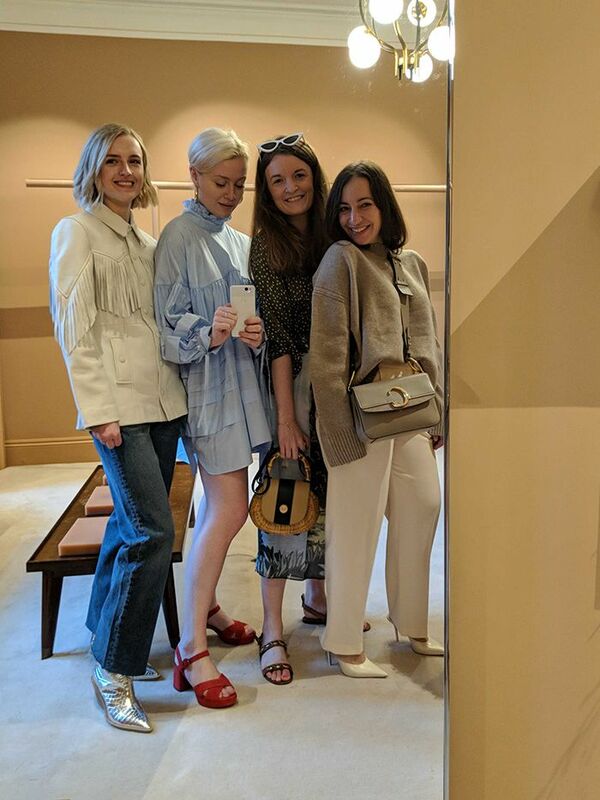 Of course, there’s no judgement if you happen to love the trends we don’t—we disagree amongst each other, and everyone's entitled to their own opinion… These just happen to be ours. Scroll below to see the trends we won’t be buying into in 2019 and see if you agree.